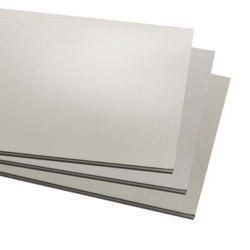 Manufacturer of a wide range of products which include astm a312 tp 347 sheet, stainless steel 347 grade sheet, uns s34700 sheets and stainless steel 347 en 1.4301 sheets. 9.Application range Foodstuff, gas, metallurgy, biology, electron, chemical, petroleum, boiler, nuclear energy Medical equipment, fertilizer, etc. 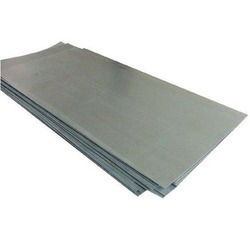 It is widely used in construction field, ships building industry car making industry, petroleum&chemical industries, war and electricity industries, food processing and medical industry, boiler heat eachanger, machinery and hardware fields. 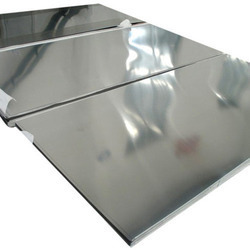 Looking for Stainless Steel 347 Sheets ?